Use this guide to find information and research on philosophy. 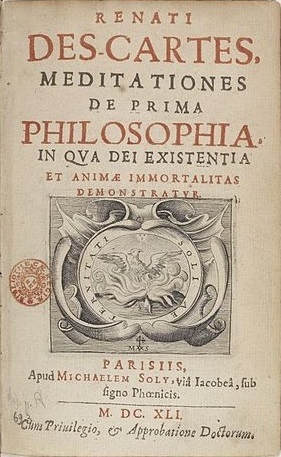 "Meditationes de prima philosophia 1641" by Bibliothèque Nationale de France - Bibliothèque nationale de France. Licensed under Public Domain via Wikimedia Commons.